Whether you're heading to brunch with friends, shopping around town, going on a first date, or simply trying to give your leggings a break, we're dishing up some serious outfit inspiration to refresh your weekend uniform. And while we've been known to look to celebs and style influencers to ignite our inner stylist, some of our best inspiration actually comes from you, our readers. After all, you guys are the ones who take our tips into the real world and put your own personal spin on the trends and shopping picks we're recommending. So to prove that we really do have the most stylish community around, here are a few of our favorite weekend-ready outfits we can't wait to wear ourselves. Want to get your next look on our radar? Tag Who What Wear on Instagram with #WhoWhatWearing for a chance to end up here. Keep scrolling to see 14 fresh weekend outfit ideas for every occasion. Ready to reset your fall wardrobe? 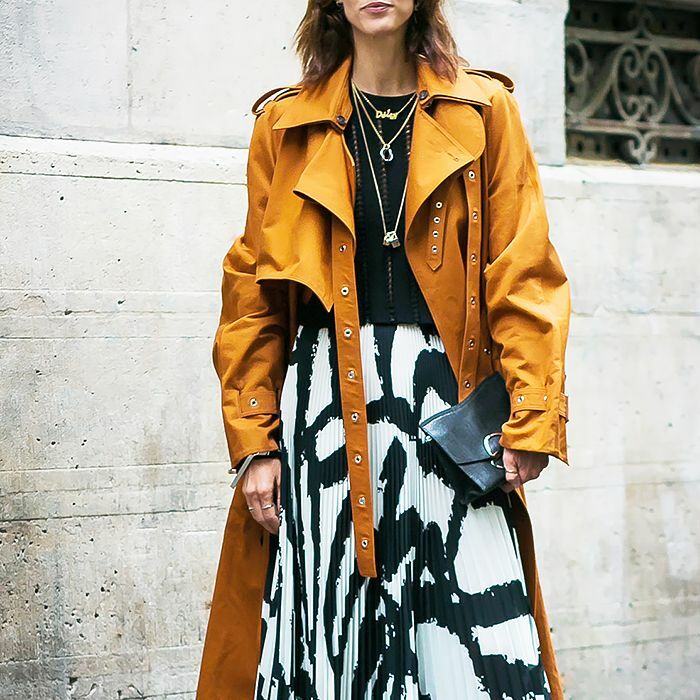 Shop the trends every fashion girl will be wearing. And remember to use #WhoWhatWearing on IG for a chance to end up here!